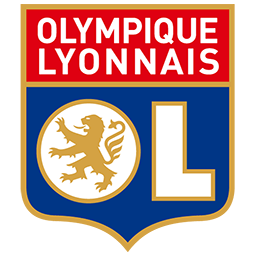 New Stadium Parc Olympique Lyonnais of O.L. 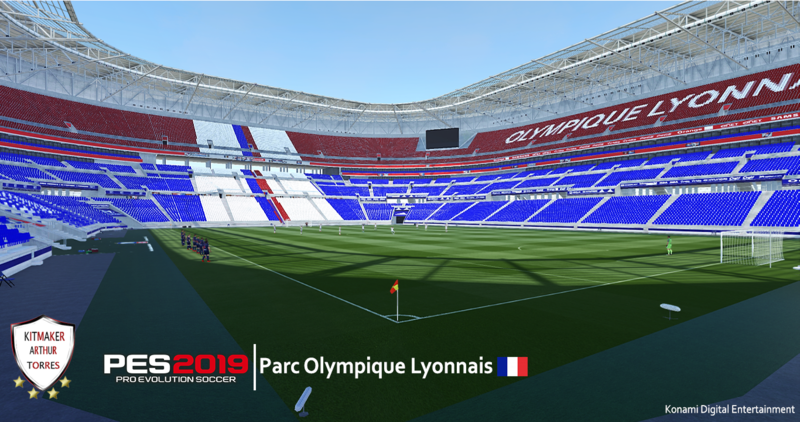 Lyon for Pro Evolution Soccer 2019 PC game by Arthur Torres. This stadium also compatible with PES 2019 Stadium Pack MjTs-140914 and also Stadium Server.